NakedZombo is creating videos for your entertainment! EXCLUSIVE IN-GAME MERCH! Only available for Apprentice supporters and up! ► Receive your own tribe chat in Discord! ► WHITELIST! Reserve your personal spot on the server! Always be able to join the server even when it's full! ► EXCLUSIVE IN-GAME MERCH! 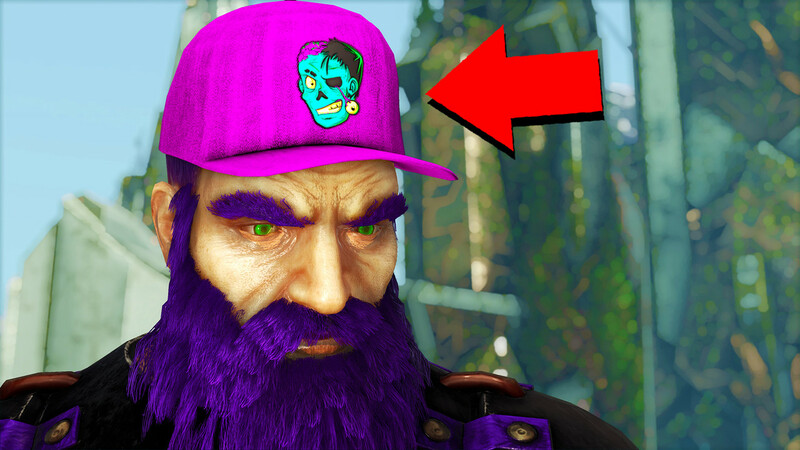 Fully color customizable NakedZombo hat!